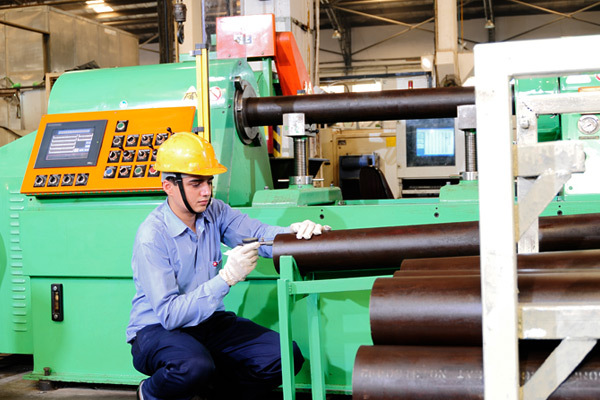 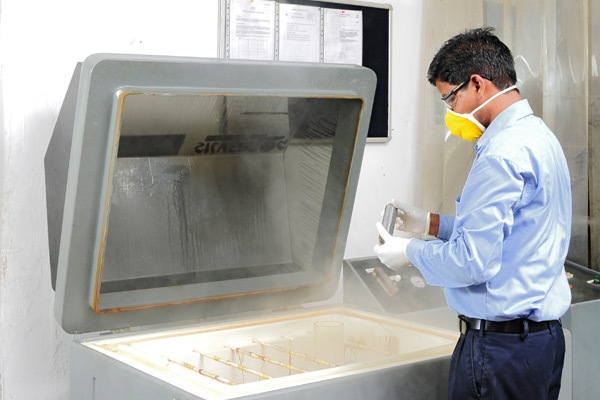 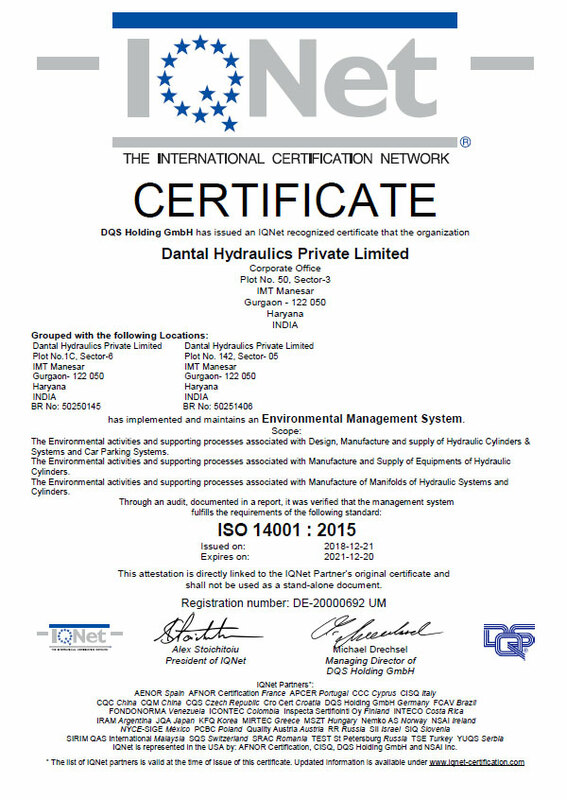 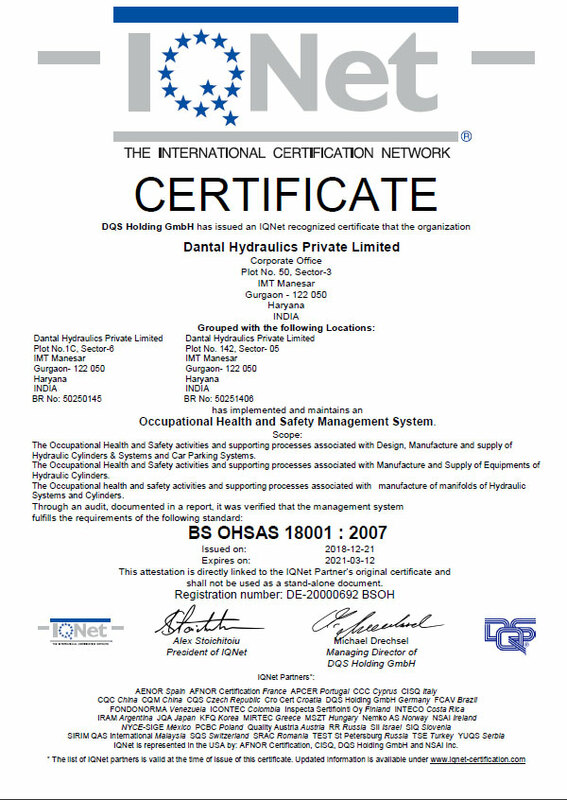 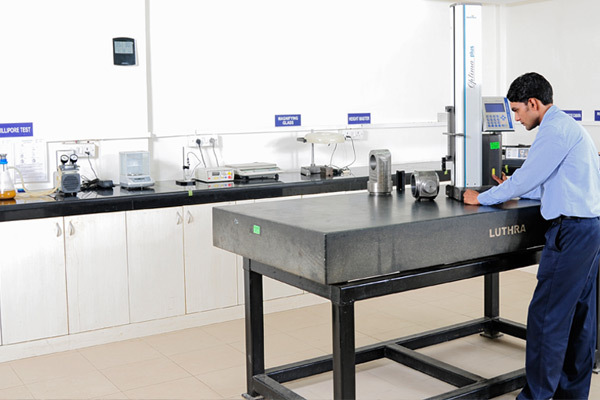 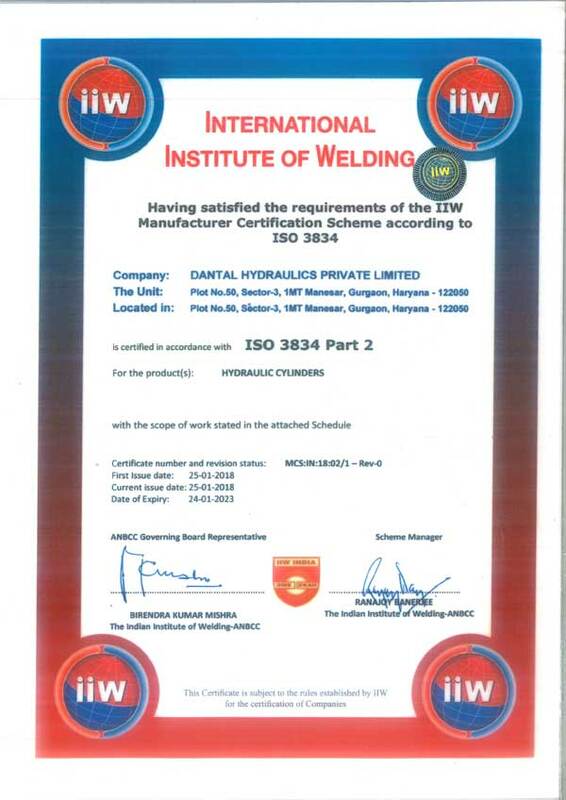 Being an ISO 9001:2015 certified organization Dantal follows a stringent system of quality control. 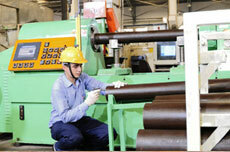 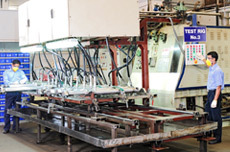 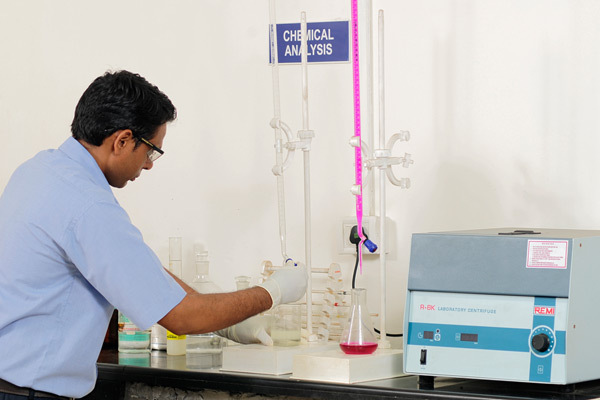 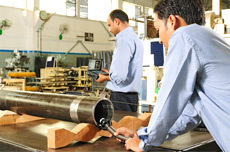 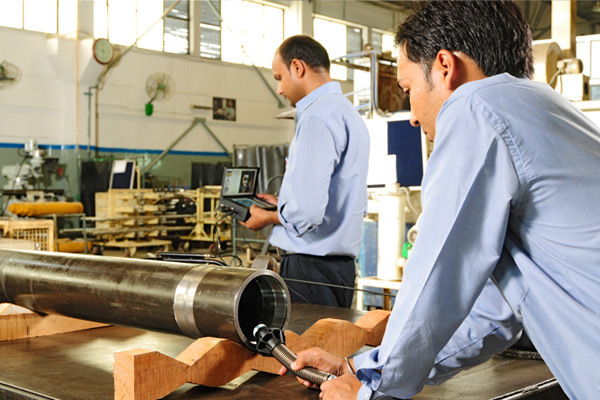 we always remain conscious towards maintaining high standards of quality in overall business operation. 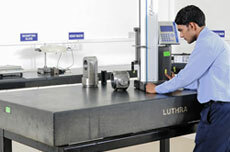 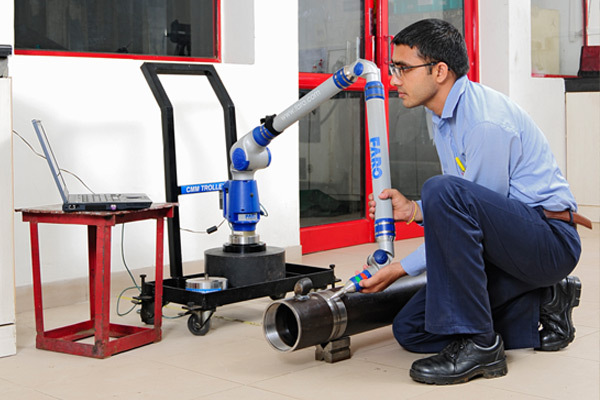 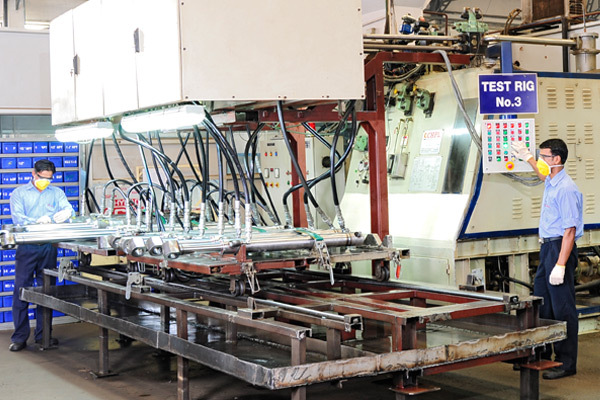 Hydraulic Test Rigs are equipped with computerized pressure control having ability to test cylinders simultaneously. 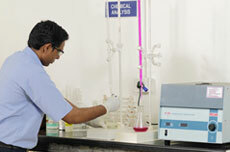 (Maximum pressure: 600 bar; flow of pump:100 LPM). 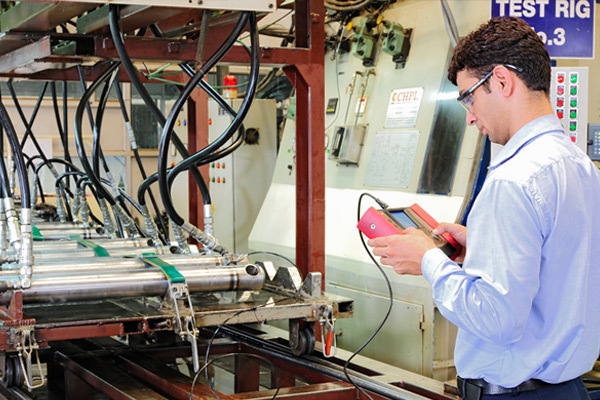 The computerized test rig works on SCADA, a supervisory data acquisition system that allows cylinders to be tested simultaneously.